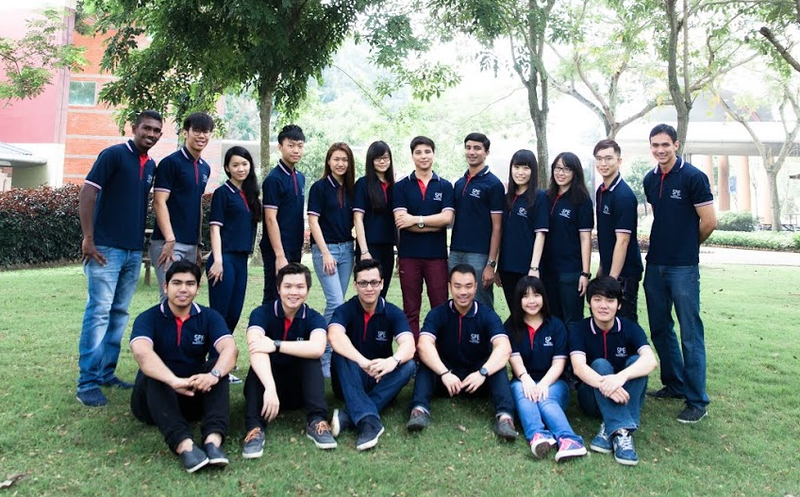 Society of Petroleum Engineers (SPE) student chapter was established in Curtin University in Sarawak, Miri campus in 2013. 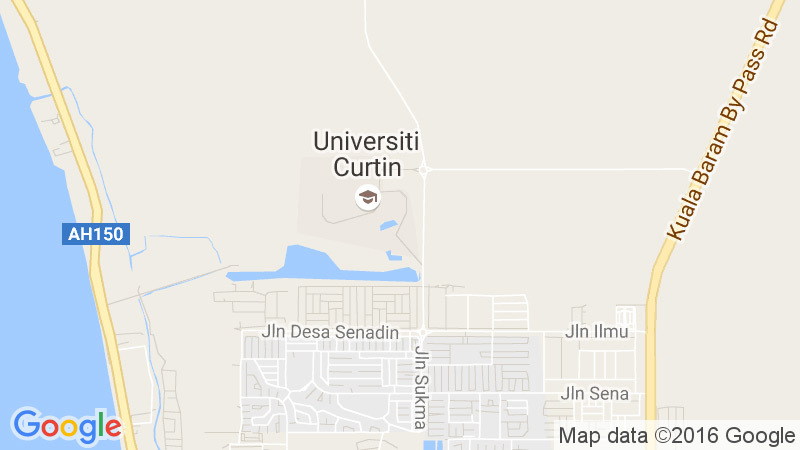 SPE Curtin University Student Chapter is a student run local division for widely known international professional organization. The mission for this student chapter is to maintain the success and raise the standards of students, society and department by executing a plan that seeks to fulfill SPE’s mission of developing technical knowledge and providing opportunities for students to enhance their technical competence. This student run society is led by Vincent Goenawan assisted by Brian Kalun Jinap together with sixteen other committee members. The committee is having Dr. M. Ali as an advisor with support from other petroleum engineering department lecturers. SPE Curtin University Sarawak Student Chapter organizes several guest lectures, industrial visits, field trips and seminars delivered by distinguished members from academia and petroleum industry. Other than that, non-academic activities such as volunteer, charity and entertainment events are also organized frequently. In 2015, SPE Curtin Sarawak Student Chapter, which has database of 148 SPE international members, was awarded an outstanding student chapter award by SPE international. This award is the highest honor for a student chapter recognizing those that are exemlary in categories such as; Industry engagement, operations and planning, community involvement, professional development and innovation. Current committee members strive to maintain this success by organizing variety of activities on campus which benefit students.